Sensors - Accelerometer, NFC & proximity. 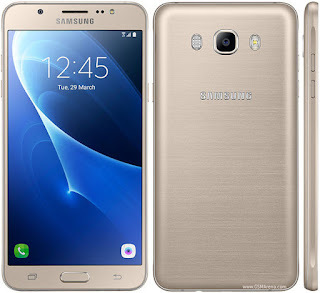 Actually Samsung just made a full copy of galaxy j7 2016 device. Even the model no. is also same. J7 2016 users need to pay Rs. 90/- extra for 2GB ram where as ON8 users pay Rs. 90/- less for 3GB ram. Has Samsung gone mad ..????? Is that a replica or has someone hacked samsung's android mobile development company..? ?